See Removing the Battery Pack on page 47 2. See Removing the Middle Covers on page 50 3. See Removing the Keyboard on page 50 4. See Removing the LCD Module on page 51 5. See Separating the Upper Case from the Lower Case on page 54 6. See Removing the System Board on page 57 7. Remove the smart card FPC from the mainboard and the four screws. 8. Press the PC card eject button, and then remove the CardBus dummy card. 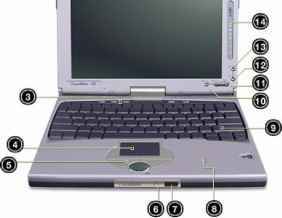 Detach the PCMCIA socket from the main board. Users can press F12 during POST to enter the Multi Boot Selection Menu. In this menu users can change boot device without entering BIOS SETUP utility. NOTE If users disable the Boot from LAN option in BIOS SETUP utility, then the option of Lan Desk Service Agent will not appear. See Removing the Battery Pack on page 47 2. See Removing the Middle Covers on page 50 3. See Removing the Keyboard on page 50 4. See Removing the LCD Module on page 51 5. 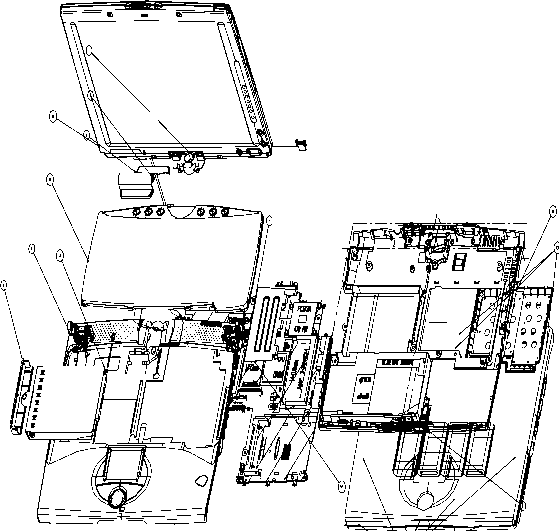 See Removing the LCD Bezel on page 60 6. Remove the four screws and then detach the LCD together with the protection cover from the LCD panel carefully. NOTE Please do not detach the protection cover from the LCD. 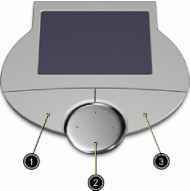 The intention to do so will cause the damage to the protection cover and the LCD. This utility diskette is for the Acer TravelMate C100 notebook machine. You can find the utility in Service CD kit. It provides the following functions To use this diskette, first boot from this diskette, then a Microsoft Windows ME Startup Menu prompt you to choose the testing item. Follow the instructions on screen to proceed. NOTE This program contains a readme.txt file. This readme.txt file will introduce each test utility and its functions.